These thoughts are about weird thoughts. We all have them sometimes. I suspect some contributors to Illogicopedia have them more often than some. 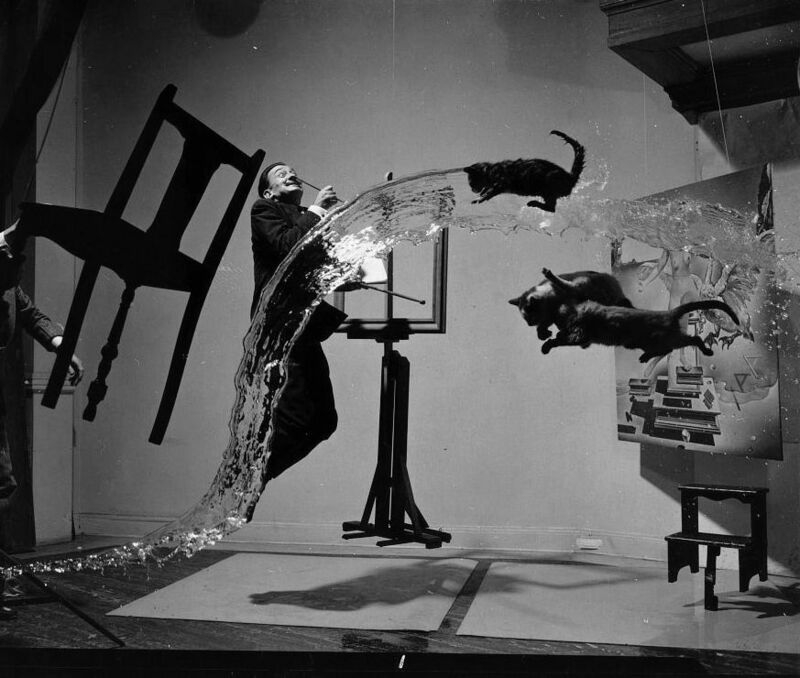 Witness Salvador Dali in this picture. That dude's got some awesomely weird thoughts. Talking Heads? More weird thoughts about water at the bottom of the ocean and such. If you're hoping for some deep analysis of the weirdness of people generally and ?pedians specifically, I only say, I am not here to disappoint. Really, that's all I have to say.